Featured products for summer are; Hot Oil Coat Conditioner, HG Serum, Intensify Hair Mask, HiTone Silver. Like you, we love our horses and we produce the highest quality products for them. 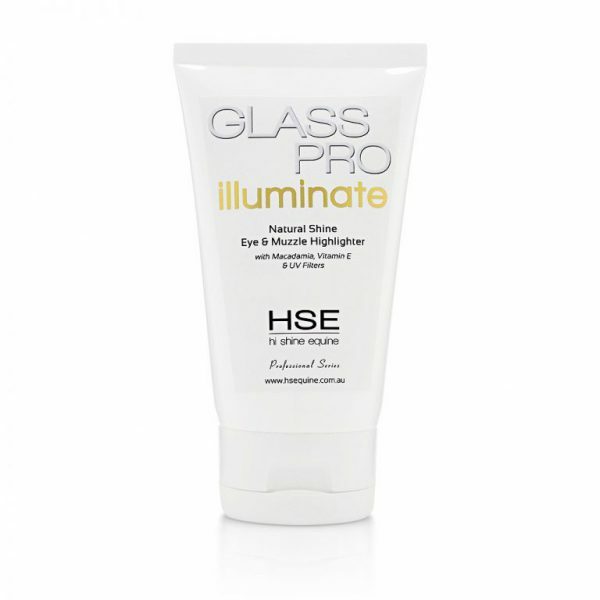 Every HSE product is meticulously formulated with premium natural, sustainable ingredients. With over 30 years of equine competition & presentation experience, we know how important the winning look is. HSE produce equine grooming products for all breeds of horse. Our range of professional skin and hair care products are used in all conditions throughout the year for competition, show ring presentation & every day grooming.